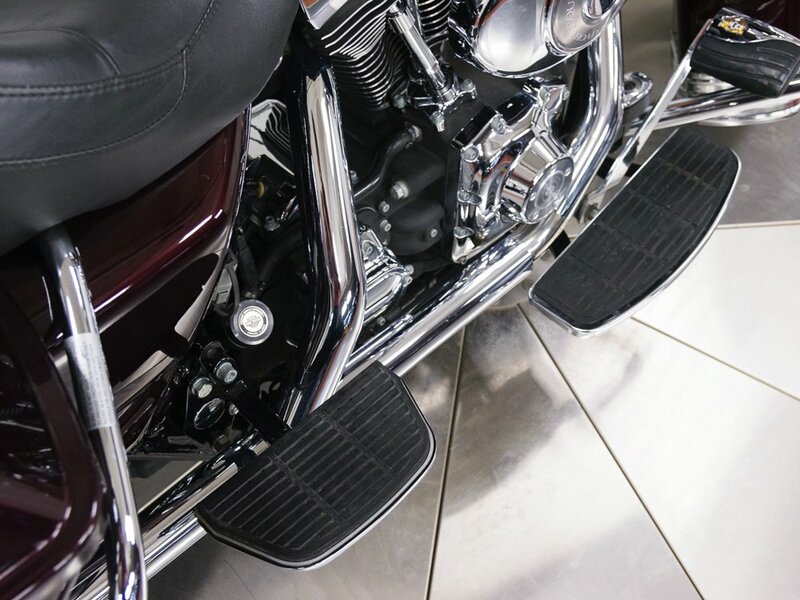 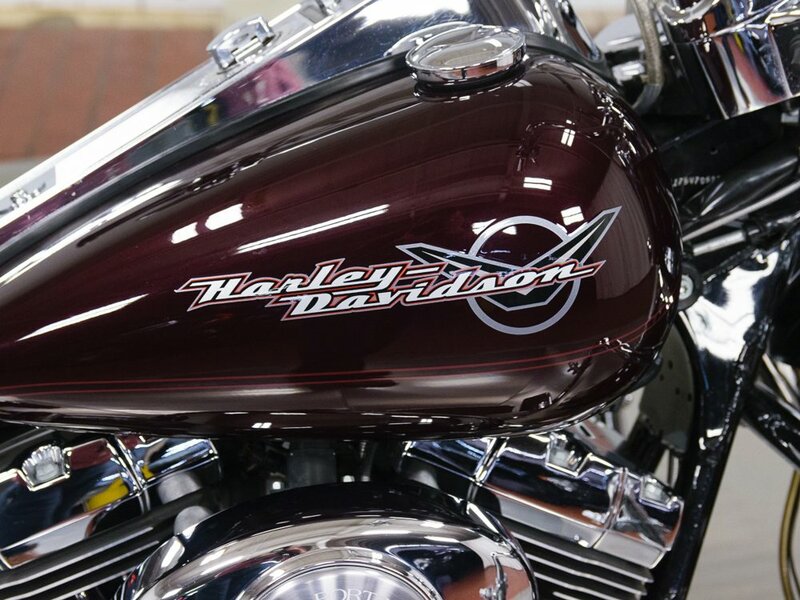 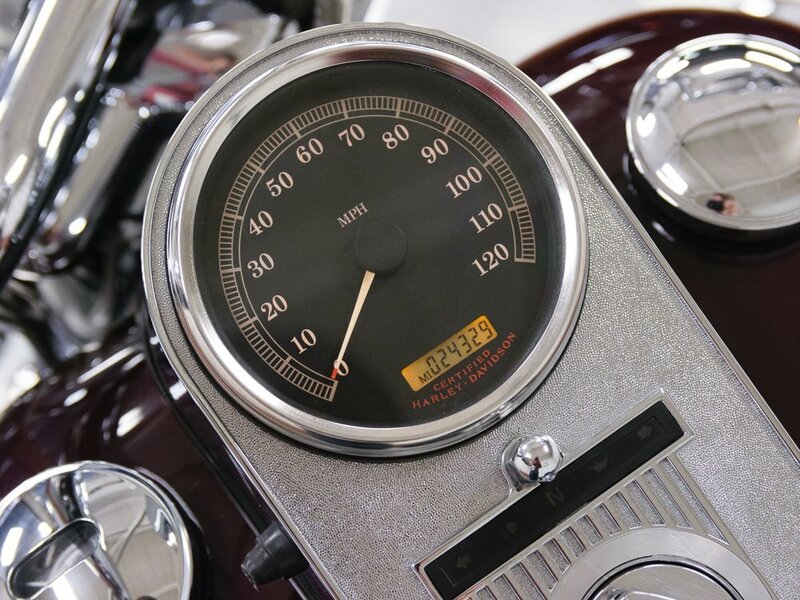 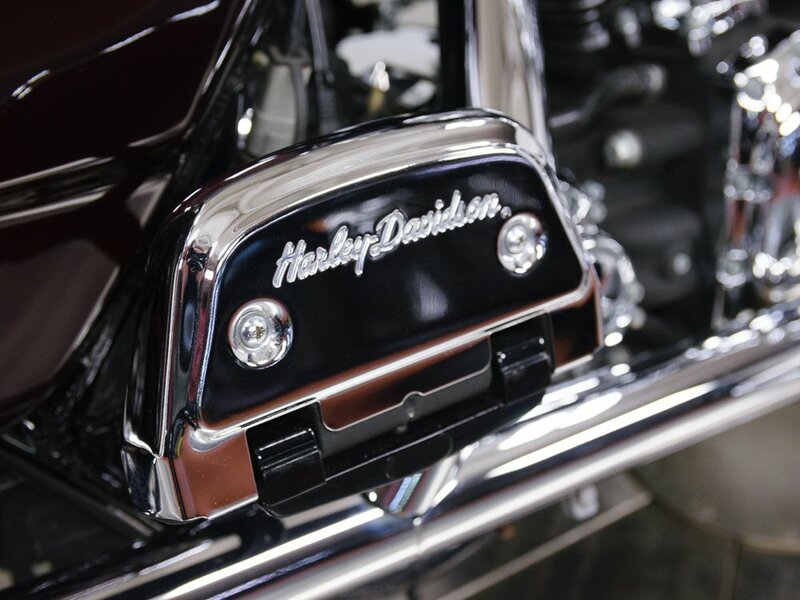 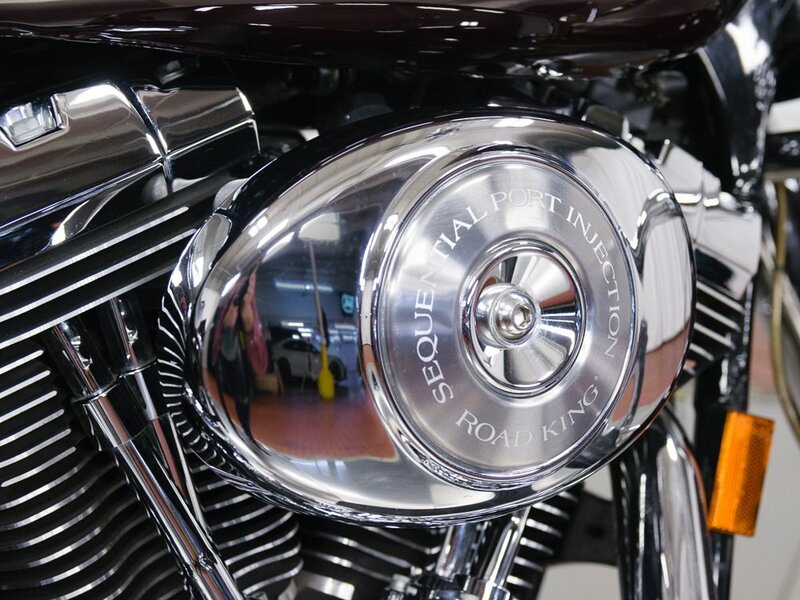 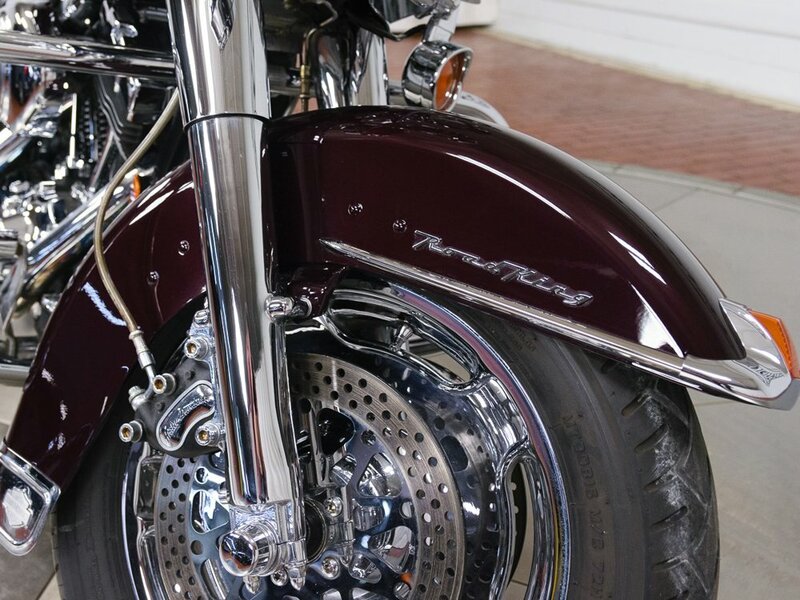 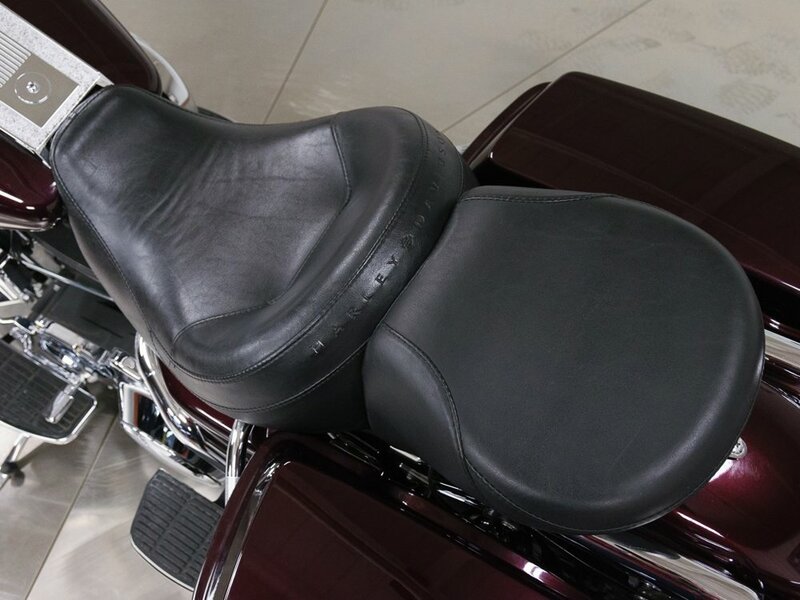 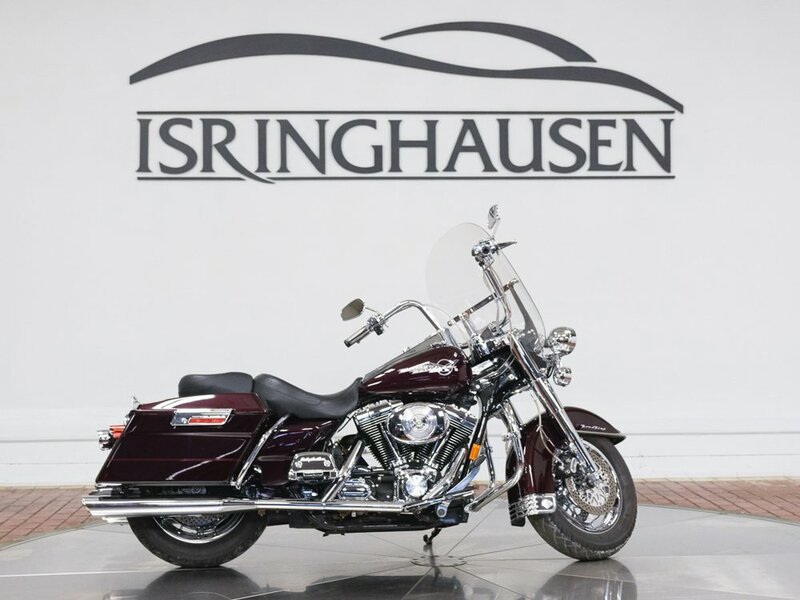 This excellent 2005 Harley Davidson Road King arrives on trade in very good condition with 24,328 miles. 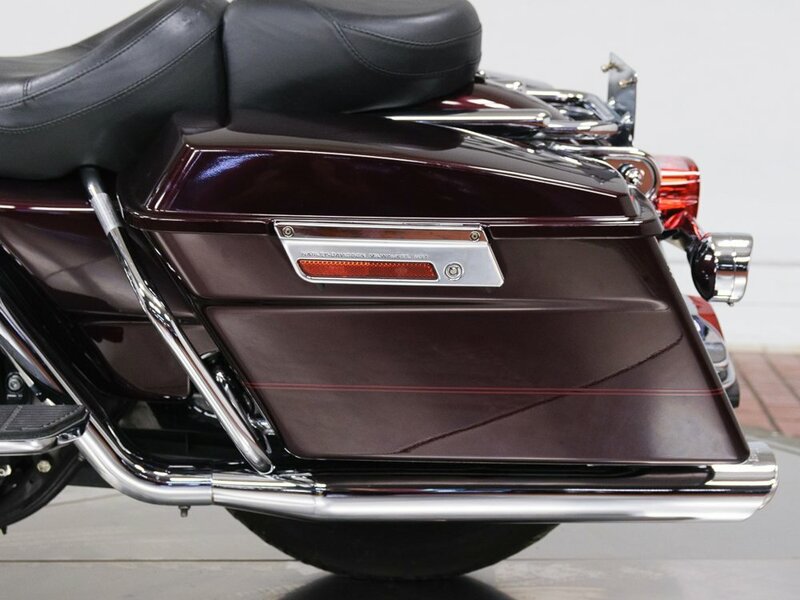 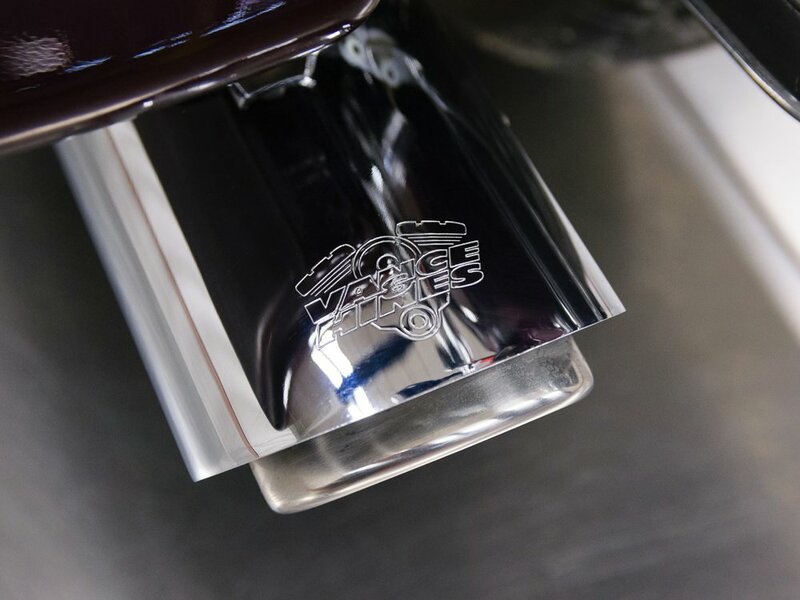 It has a beautiful Lava Red finish with additional chrome accents and parts setting itself apart from the rest. 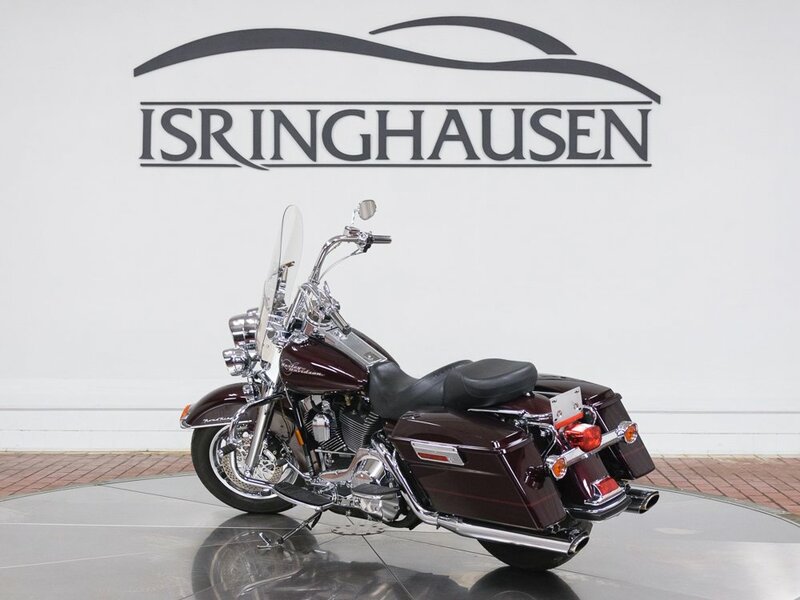 To learn more about acquiring this well cared for bike, please contact one of our Pre-Owned sales specialist today by calling 877-362-9715. 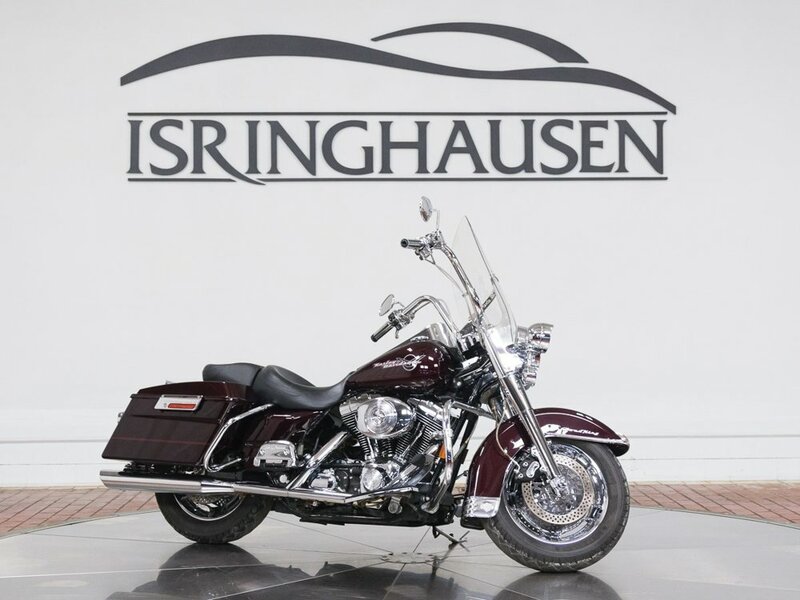 Isringhausen Imports is Central Illinois' premier new car, used car and certified pre-owned (CPO) dealership for quality BMW, Porsche, Volvo and Mercedes-Benz vehicles. 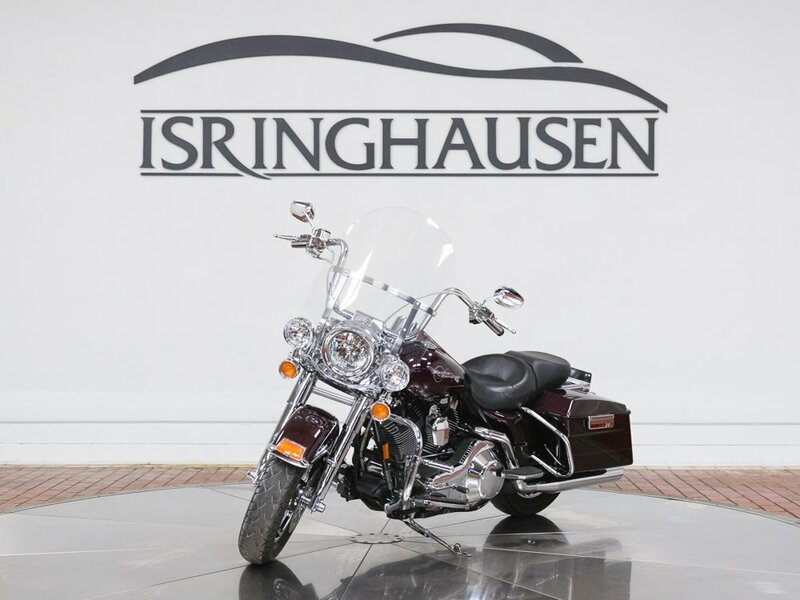 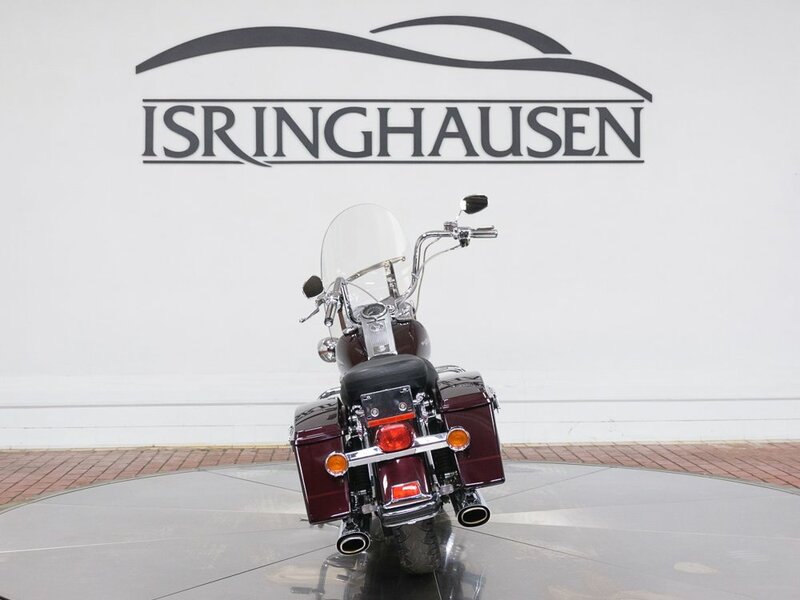 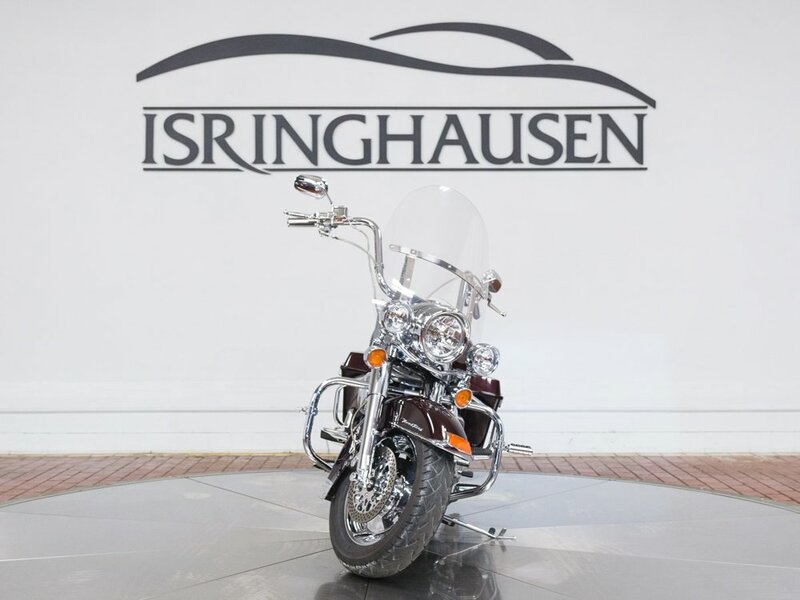 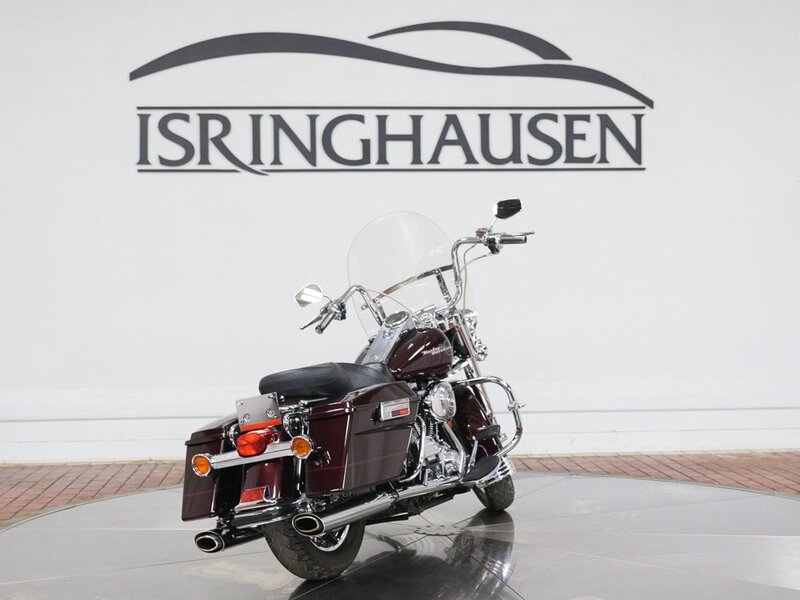 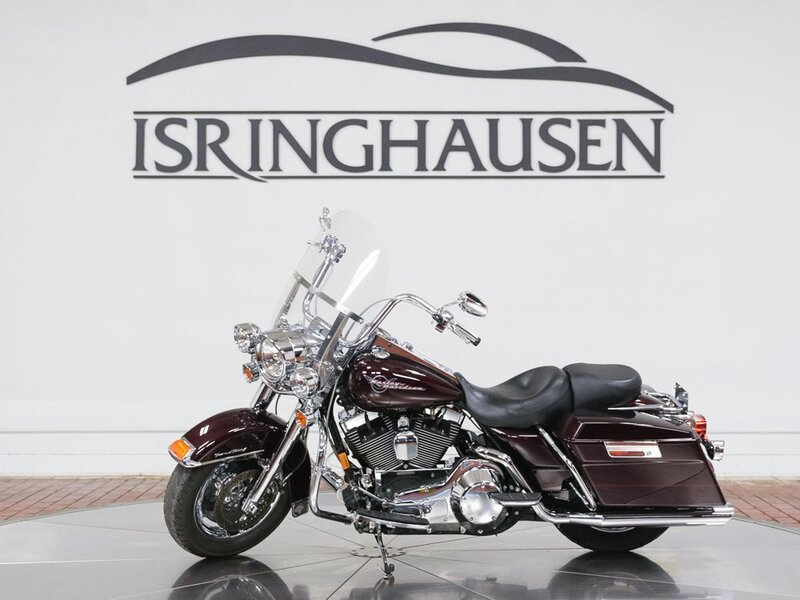 At Isringhausen Imports, we have become a leader in the industry by working each day towards the greater good of our customers, our fellow employees, and our community.